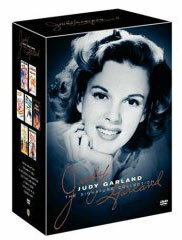 Judy Garland / Judy Garland TV Shows / TVparty! "The letters that say, 'You've sinned Judy, turn to Christ.' I've got God in my heart! That's more than most of you can say." Like all film stars of the mid-fifties, Judy Garland was terrified of the new medium of television. Any sane performer would have been, almost everything was broadcast live - no retakes - and the picture was blurry, colorless and miniscule. 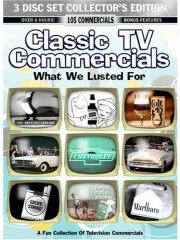 For someone used to the rich, big-screen, technicolor world of MGM, television was a serious comedown. Following her newly found world wide success as a concert artist, a new contract with Warner Bros. jump started Garland's comeback to motion pictures with the triumphant A Star Is Born, over which the star had unheard-of creative control. 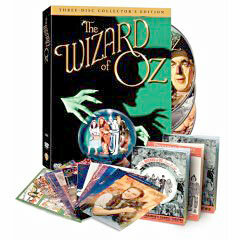 It was such a big deal that Warner Bros. arranged for the world premiere to be broadcast live on NBC-TV September 29, 1954. Judy turned up on the Tonight Show afterwards. 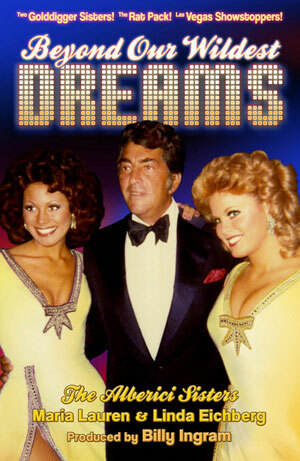 The New York premiere two weeks later was also broadcast live on NBC. She was presented with Look magazine's Best Actress award for A Star Is Born on The Red Skelton Show shortly before her third child Joey Luft was born. Judy was nominated for an Oscar for her performance in the film but was still in the hospital recovering from childbirth when the winner (widely predicted to be her) was to be announced so NBC set up cameras in her room to capture her reaction for the live telecast in case she won. She didn't. 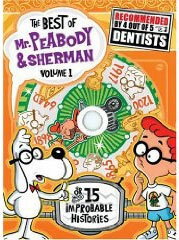 Groucho Marx called it, "the biggest robbery since Brinks." Garland starred in her own 90-minute live (and in color, highly unusual for the time) TV special on September 24, 1955 as part of the Ford Star Jubilee. The special was a ratings smash. 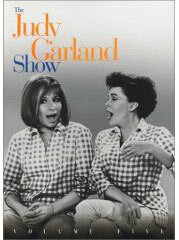 Capitol Records released their first Garland album in conjunction with the broadcast to rave reviews and brisk sales; this prompted CBS to sign Judy to a five-year deal for five more TV specials. 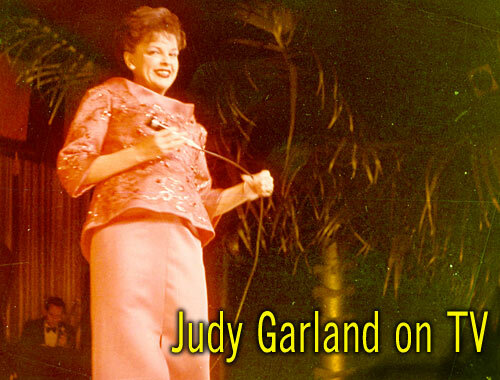 Her second CBS effort, The Judy Garland Show on The General Electric Theatre aired April 8, 1956 as a 30-minute live telecast with Judy front and center in concert. That summer, she made her Las Vegas debut as the highest paid performer to play the strip up to that time. Thousands had to be turned away from these sold-out performances which earned her more glowing notices. November 3, 1956, backstage at the Palace Theater in New York where she was wowing concert crowds, Judy watched part of the very first telecast of The Wizard of Oz, co-hosted by her pre-teen daughter Liza Minnelli and the cowardly lion himself, Bert Lahr. 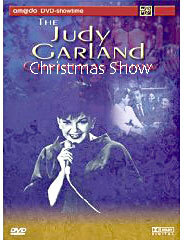 A boffo box office concert tour of Vegas, New York, London (and elsewhere) consumed Garland's time for the next year. On New Year's Eve of 1957, Garland stormed off the stage and cancelled a $40,000 a week engagement in Vegas because of that night's rowdy audience. In March of 1958 she was fired from a New York nightclub and found herself in debt to the IRS. 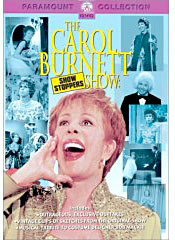 She was also being sued by CBS for breach of contract because she wouldn't commit to a script for her 1957 TV special. 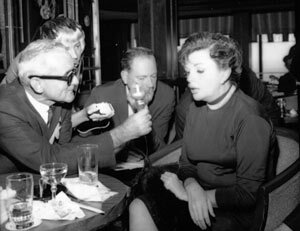 More nightclub and Vegas dates followed; Judy was on the road constantly for the next two years but, despite record breaking crowds, never could outrun her debts, finally collapsing in November of 1959 in New York with an inflamed liver. Garland was told by doctors that she would live the rest of her life as an semi-invalid and would never work again. She was 37 years old. 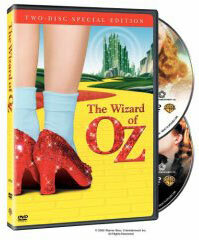 Had that been the end for Judy Garland, she would have had one of the most legendary careers in show business history. Miraculously, she recovered in just a few months. 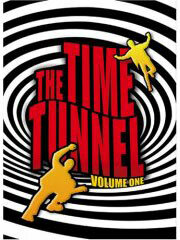 Another triumphant return to the recording studio and concert stages in London and other European cities followed where Judy was greeted with a reported, "outburst of applause of tornado-like dimension." On April 23, 1961 Judy took Carnegie Hall by storm, setting off a seismic event in show business history. An LP recording of that night (Judy At Carnegie Hall) was the first 2-record set to ever go gold, winning numerous Grammy awards. A tour and small film roles rounded out the year as CBS and the star put their differences aside to began filming one of Judy's best TV outings with guest stars (and fellow Rat Pack-ers) Frank Sinatra and Dean Martin. The Judy Garland Show (aka 'Judy Frank and Dean') aired February 25, 1962, becoming the highest-rated special in CBS history up to that time, a triumph on all levels. Now under a new management contract with up and coming agents David Begelman and Freddie Fields, Judy was signed to back to back movies, concerts and recording sessions for the remainder of 1962. 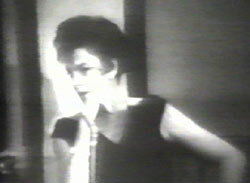 The newly slimmed down superstar sang for President Kennedy at the White House and the next night returned to TV in an appearance on The Jack Paar Show broadcast December 7, 1962 where she wowed the studio audience with riotously funny stories about her career in vaudeville and in the movies. Audiences were treated to a remarkably cheerful and effervescent personality; she lit up the screen, which led CBS to sign Judy for a own one hour weekly variety program to begin in the fall of 1963. 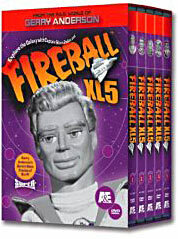 A pilot for the series was filmed in the winter of 1963, airing in the spring as a special - Judy and Her Guests, Phil Silvers and Robert Goulet. Despite the grueling shooting schedule she (along with Goulet and Silvers) waited by the studio door to shake hands and thank each audience member after the taping. 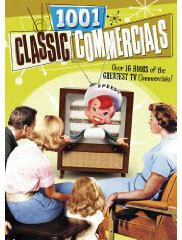 Critics raved and the special was nominated for an Emmy for Outstanding Music Program. The network was more excited than ever about the prospects for a hit series but Judy was missing performances and exhibiting erratic behavior. She collapsed before going on stage in Lake Tahoe and had to cancel a run of scheduled concerts - then attempted suicide a few days before Judy and Her Guests aired in March. Her rocky marriage to Sid Luft fell apart for good during this period. Sunday Night at the London Palladium, filmed when Judy was in London for the premier of her motion picture I Could Go On Singing aired in March of 1963 in Great Britain and musical numbers from that program turned up on The Ed Sullivan Show airing April 14, 1963. 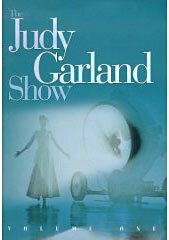 Production on The Judy Garland Show began in June of 1963. 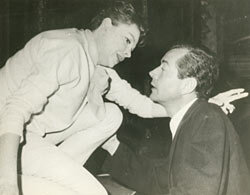 If ever there was a star on the verge of a breakthrough - or a breakdown - it was Judy Garland. 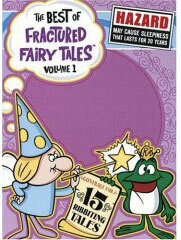 about her life - and it's not pretty! 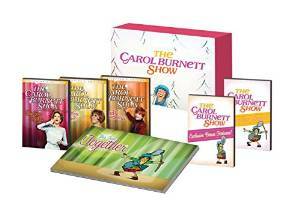 Access our catalog of classic TV on DVD here!